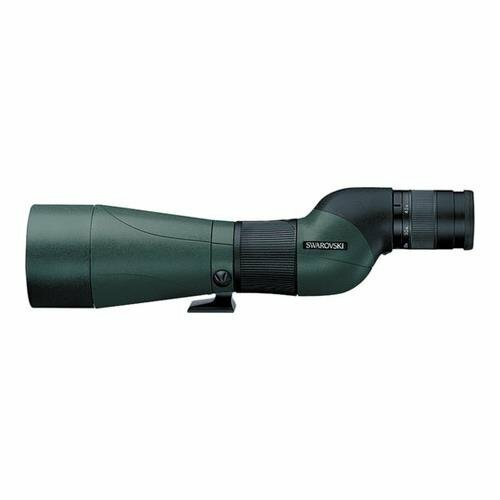 Swarovski Optiks HD-STS-80 HD Spotting Scope with 20x60 Eyep | Spot On! Swarovski Optik observation spotting scopes will impress with their brilliant performance, fine resolution, extremely ergonomic design and unique functionality. Digiscoping (photography through spotting scopes) accessories are available. Spotting scope bodies are sold separately from the eyepiece, an eyepiece is necessary for viewing.